Decided by popular opinion, or at least by lack of dissent, in the last thread, this is the continuing preorder/loot thread going forward. 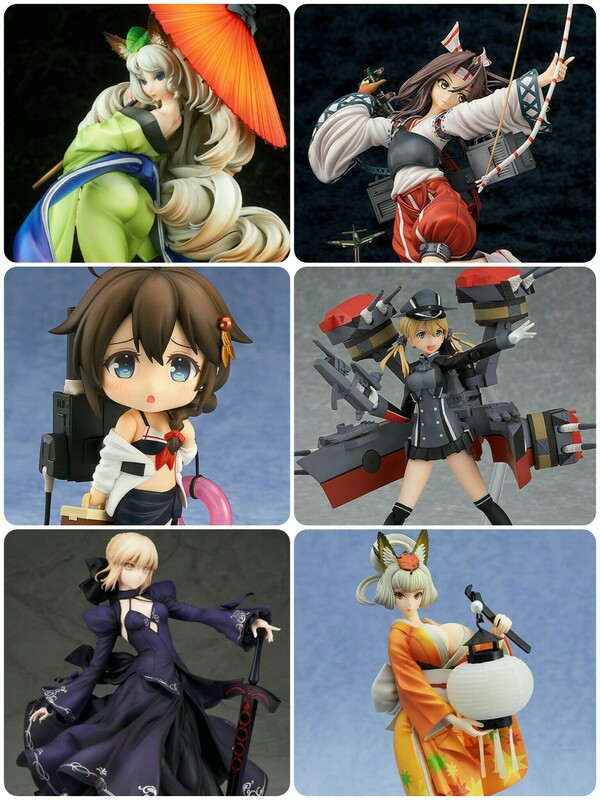 Pre-order & Loot |Aug OT| Post WonFes Resolutions! Pre-order & Loot |July OT| Let's Celebrate Financial Independance! Pre-order & Loot |June OT| Wallets Never Die! 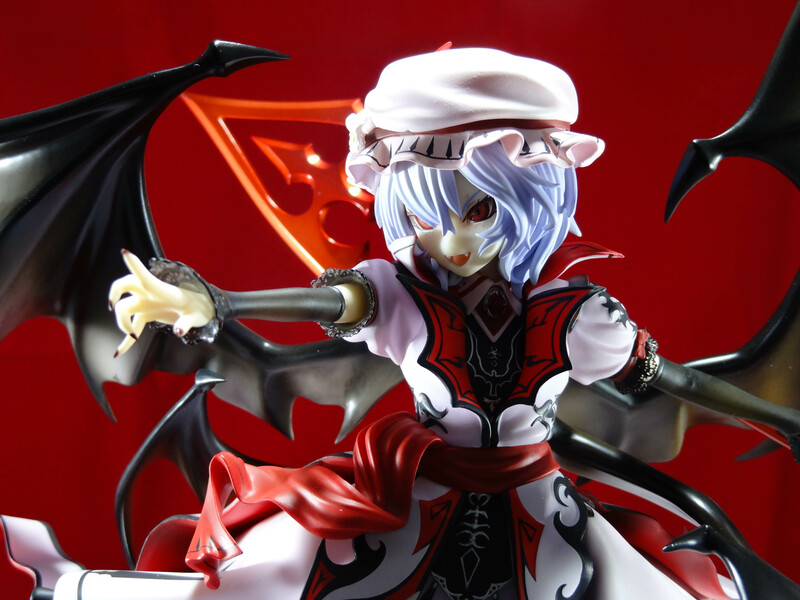 Pre-order & Loot |Feb OT| Who needs love when you have WonFes? Pickup & Pre-order |Aug OT| How much is that loli in the window? Let's make it feel more like home! Post your May damage! I have no preorders for this month though I am expecting a couple of shipments from last month's orders. 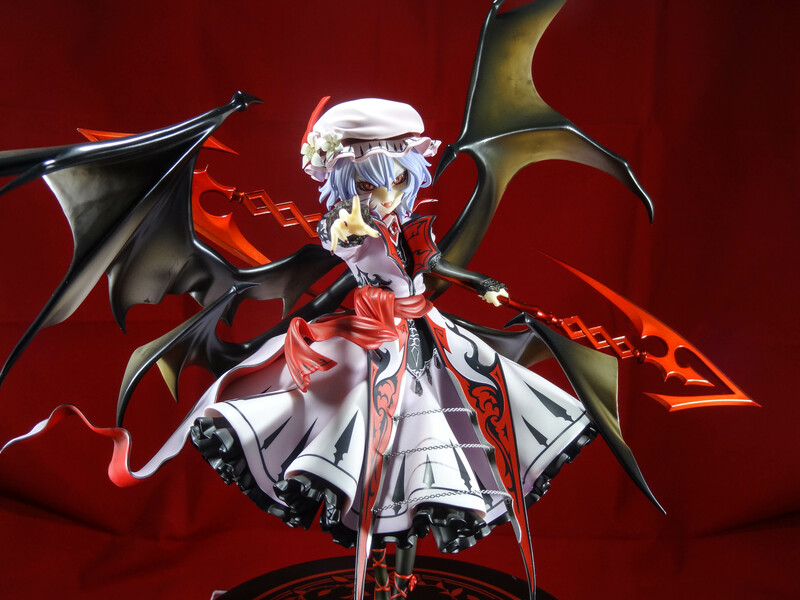 Also, does anyone have any experience with the Palmate line from Megahouse? They've started the Sanrio Danshi guys but they're really small. Does the paint look good? Now to play the delay game. Shigure and Prinze have release dates. I'm guessing Kongiku and Yuzaruha will release. Saber will delay and Zuihou will release. ohmygoditsjrod (Il y a 2 ans) #15950383My November. Guesses sound about right. Saber hasn't had a delay yet (AFAIK) so being Alter she probably gets one. Zuihou's gonna be another minor disappointment isn't she? Phat so she'll look good enough like Kongou, but she's most likely not going to have all the shading and detail that makes that prototype look so awesome. So I lied. Added Sansei to my order tonight. Couldn't pass up 5.5k. Good thing I get 3 paychecks this month. After studying user pics I decided to order Bishoujo Sniper Wolf ITEM #289397 as Amiami still had her and lowered the price (and then oddly now she's being rereleased). And I just got Edward Scissorhands ITEM #381685; I can't take pics so I'll appropriate one again. My Sakura Shinguji has made it to the US (rather quickly for SAL Parcel) but hasn't made it to me yet. Zuihou delayed until December so im 0 for 1 so far. kiunch, she looks really good. I finally got my Koto Sakura Shinguji ITEM #393942 (SAL Parcel from Japan to the US in record time, then sat in customs for over a week sigh). She's fully assembled and screwed to the base and seems quite sturdy. She has more blushing on her face and body than is visible in that and most other pics I've seen. Yuzaruha, Kongiku and Saber Alter all delayed. Guess Alter is trying to get that Later moniker back. GSC Link arrived earlier this week! He's pretty impressive. For 1/7 the size is more like 1/6 would be from most manufacturers. Absolutely worth the price given what figures are starting to cost these days. Link looks awesome as does your pictures. I did have Orange Blossom Miku ITEM #331518 but she just got delayed to January 2017 leaving me with nothing for the month. If I like what I see when Lady Thor ITEM #396494 comes out mid-month I will probably pick her up. Nice Link pics. Looks great. My December is pretty mitch my November since almost everything got delayed. Oh and Onsen Kongiku got pushed up so she releases on 12/16/2016. Zuihou also already got a release date. GSC Yuudachi delayed until February. Christ.